Downtown's restaurants come out in spades for Savor Sarasota. 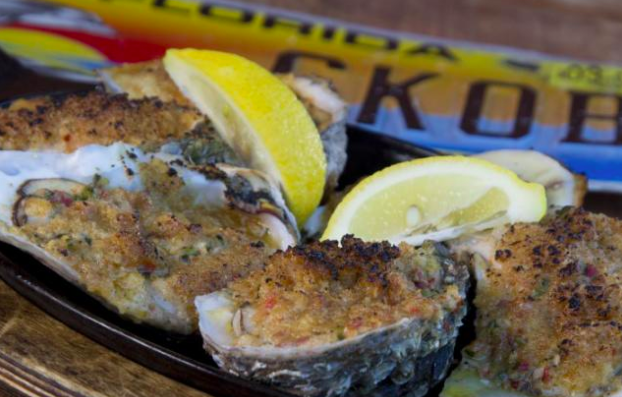 Your stroll down Main Street will be almost all Savor Sarasota restaurants! There are plenty in the Rosemary District and Southside Village as well. The options are endless if you are trying to stay close to central-Sarasota. Enjoy the opportunity this month to taste and sample many of our best restaurants! For a full list of all the Savor Sarasota restaurants, visit their website here. Bon appetit!